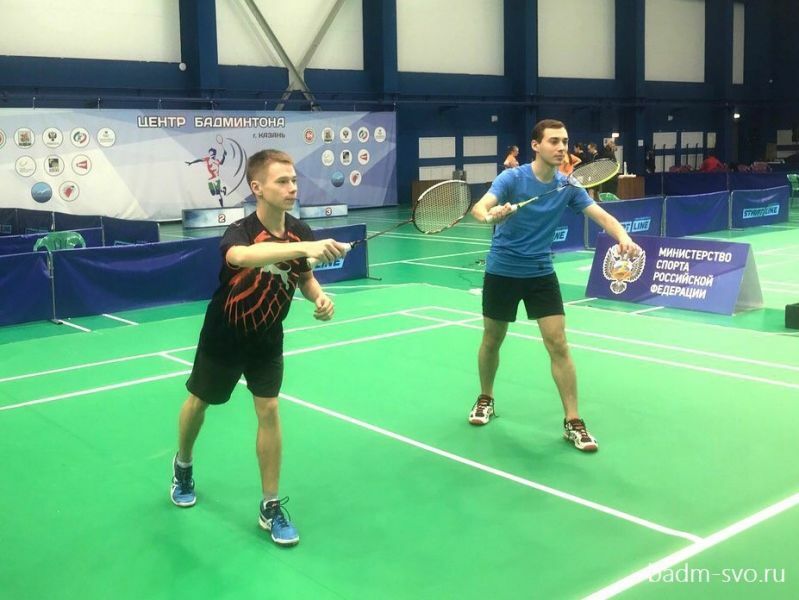 In February, the USUE badminton team took part in the annual Russian Badminton Championship among students. The competitions were held in Kazan, the Republic of Tatarstan. Two universities from Yekaterinburg represented the Sverdlovsk region at the Championship: Ural Federal University (UrFU) and Ural State University of Economics (USUE). The competitions consisted of two parts: team and individual competitions. Two students participating in the championship from our University were Vladimir Bryzgalov, group M-KIS-17, and Pavel Isakov, group VED-15. They took part in individual competitions, where they played singles and doubles games. Vladimir Bryzgalov has entered the list of 13 strongest students in Russia, and Pavel Isakov was among 17 strongest players. In doubles, our sportsmen finished the completion at the round of last 16. 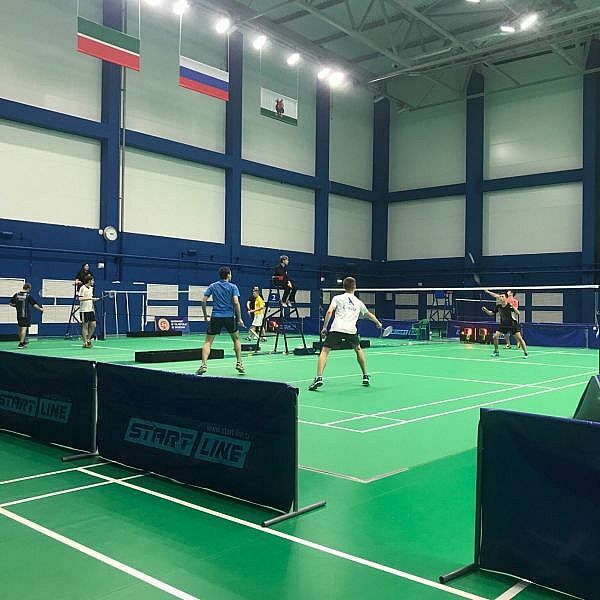 All participants of the Championship lived in the Universiade Village, which was located not far from the Badminton Center, where the competitions were held.